Christmas has always been an exciting time, and though I am well into my adult years, I still get an intense excitement leading up to Christmas. Not only do I now get excited for my now six year old son, but I still seamed to have kept the inner child excitement for myself. Although I am now far too busy to spend endless hours playing video games, I am still and will always remain a gamer at heart. From the feeling of opening a new system or game, to the smell of a freshly opened video game magazine, I love every aspect of gaming, and love creating new memories with my son to add to my already amazing memories from when I was a kid. One such example was a recent remake of a child hood memory. When I was a young kid, my parent, my sisters, and I would join around the TV every Wednesday night to play Megamania on the Atari 2600. This was our family game night, and the competition was intense. 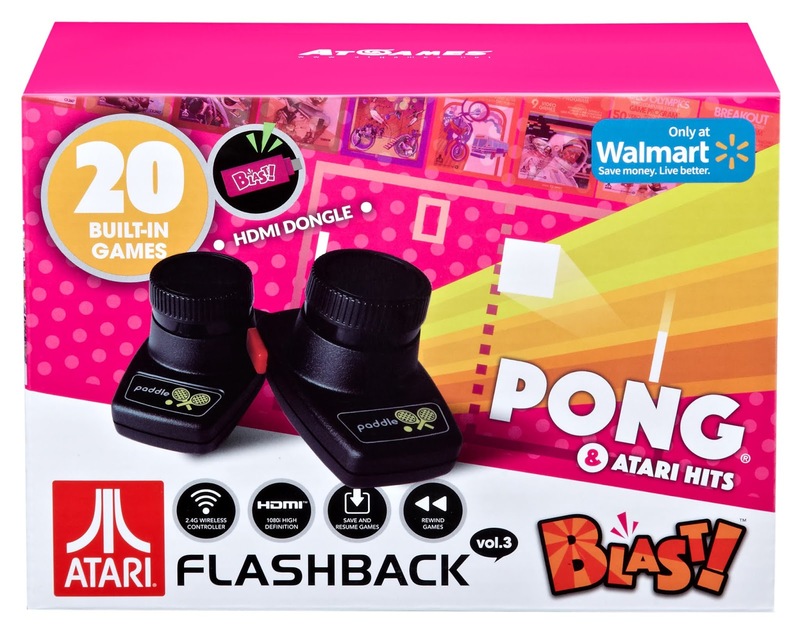 I recently had the idea to try to rekindle the feeling by having a game night with my wife and son, this time with Megamania on the Atari Flashback 8 Gold edition by At Games. The night was just as fun as I had remembered as a child, and the timeless game never gets old to me. As we near closer to Christmas day, kids and adult around the world are preparing their Christmas list, so I thought that I would take a few minutes to create a list of top Atari products for your Christmas list this year. 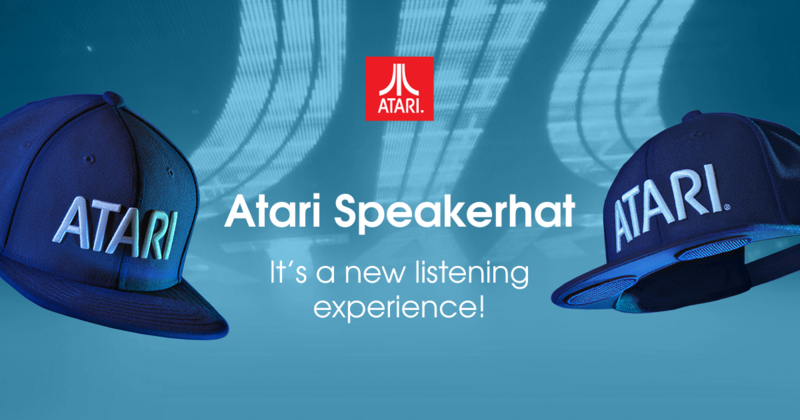 From the newly released Pong edition Speakerhat, to the popular Blade Runner version, the Atari Speakerhat has been getting some great reveiews for its great look and amazing quality speakers that sit on the bottom side of the bill. The Pong, Fuji Blackout, Royal Blue/White, Black/White, and Bladerunner versions can all be purchased at www.Atarilife.com. 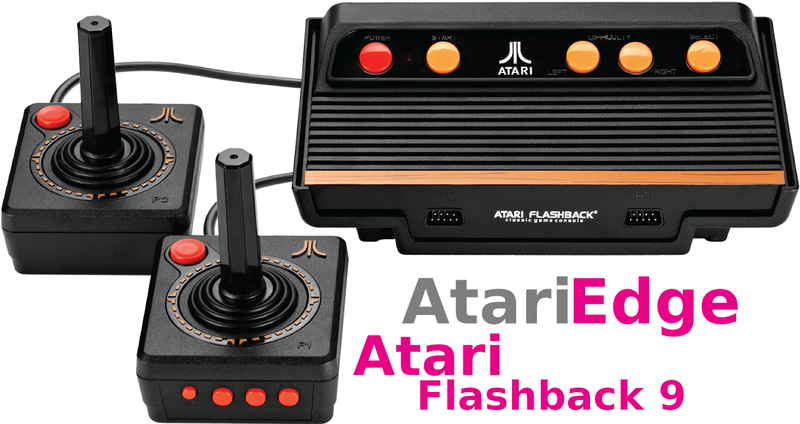 With this years Atari Flashback releases from At Games, there are several to choose from, and which one makes it to the top of your Christmas list depends on what games you wish to have. 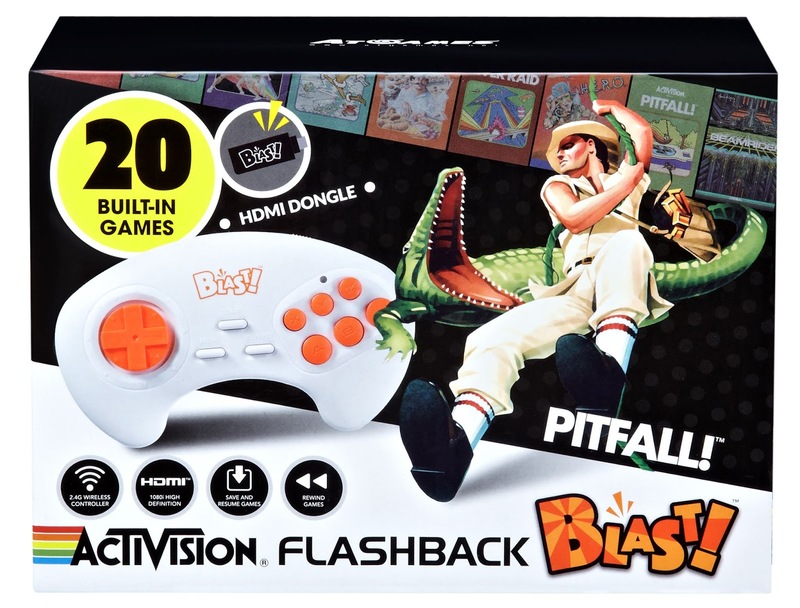 Because I had preordered the Atari Flashback 8 Gold Edition from Gamestop, and had it the day of the release, The Flashback 8 Gold Activision Edition is at the top of my Christmas list. With 10 more games than the 8 Gold, the Activision addition packs a good gaming punch for any fans of the Atari 2600 and the Activision franchise. Packing 50 classic Atari games in each volume, the Atari Flashback Classics Vol. 1 and Vol. 2 by At Games is a great stocking stuffer for any retro gamer. Grab your Xbox One or PS4 controller, and enjoy the Atari classics.